EPISODE 6: ARE YOU LISTENING? We only listen to 17% of the words that are being said. Wait, are you even listening? In this episode, I met with Anne Maree from The Last Conference where she spoke about “Listening to be heard” and she had mentioned that we have thought of a reply even before the other party had finished talking. If that sounds like you, sit back with a cup of tea and listen in to Anne on what it really means to be heard. PS: thanks to Xero for offering us a wonderful space to record this episode. 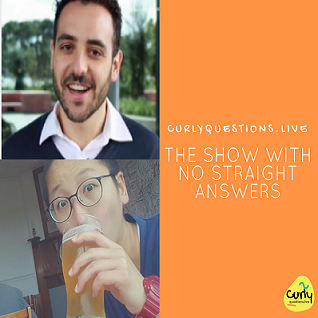 EPISODE 5: ARE WE IN AN ONLINE ECHO CHAMBER? Great atmosphere. Delicious food. 5 stars rating. Except, it does not exist at all. And this is the story of a fake restaurant that is rated #1 on TripAdvisor. All things popular and trending- Don’t we all want to be part of the crowd? In Episode 5, we dive into the echo chamber of all thing online to discover our very own hidden biases with Cameron Neil, the GM of digital agency, Common Code. Meet the man who build businesses and movements. Things that make an impact. EPISODE 4: IS FASTER BETTER? Today I am going on the fast lane to discover why we should slow down with Jason Clarke, founder of Minds at Work, who has helped people ‘think again’ since the end of the last century. So exit the world where busy and fast are the new black for the next 30 minutes to lean right into this episode. Thanks to Code for Australia for offering us a wonderful space in the heart of Fitzroy. 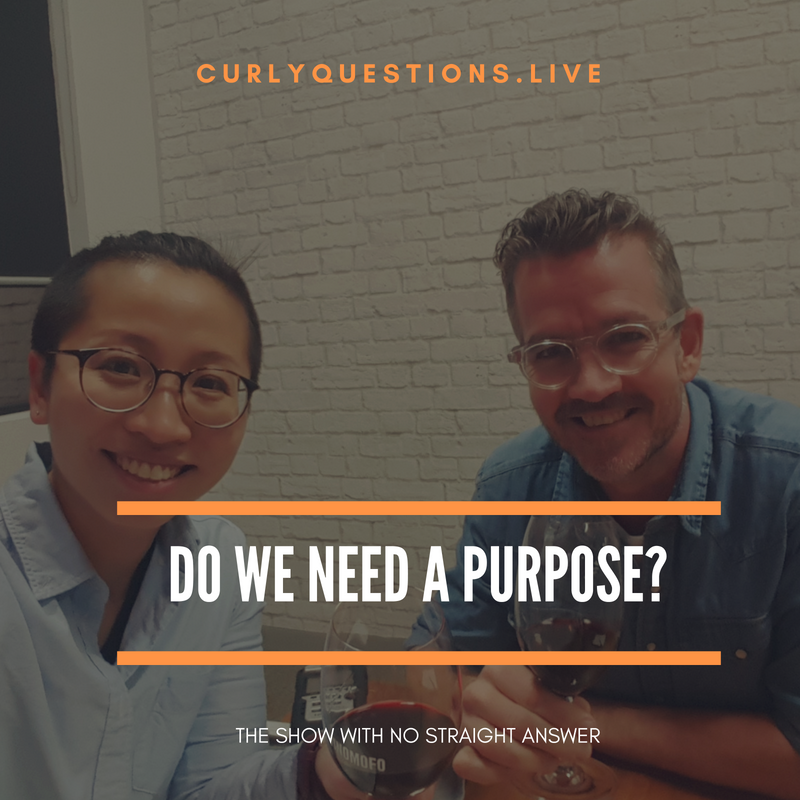 EPISODE 3: DO WE NEED A PURPOSE? Think you will sort out your purpose in life with a trip to Bali? Well in today’s episode, we are going to tease that out with Michael Ellis, Head of Culture at Vinomofo, more than just a business. In fact it is a movement that unites people with the love of wine. In a good mofo fashion, we are sparking this conversation exactly over a glass of wine! EPISODE 2: DO DIFFERENCES MAKE A DIFFERENCE? Great ideas are bouncing within the walls of our heads. But .. have you asked the audience what they really want? Sometimes the outliers tell a difference and those edge cases can turn out to be your biggest audience. Lean in this episode on why it is important not to preach to the choir. Thanks to RMIT activator for an absolute wonderful space in the city ! The booby trap in our decision making – oh really, what makes us decide the way we do? Have you ever wondered ..why you choose the biggest popcorn at the movies when you are not even hungry? We might all think we are good at thinking and making rational decisions for ourselves. Turns out the truth is far from that..